Stunning TN display if you get it at a good price. I purchased this during black friday sales in 2017 for $400. Great for FPS shooters if you have the power to run it. Not so great at white backgrounds unless you're looking directly at it. The G-sync is worth the price for sure, IMO. Perfect color out of the box. 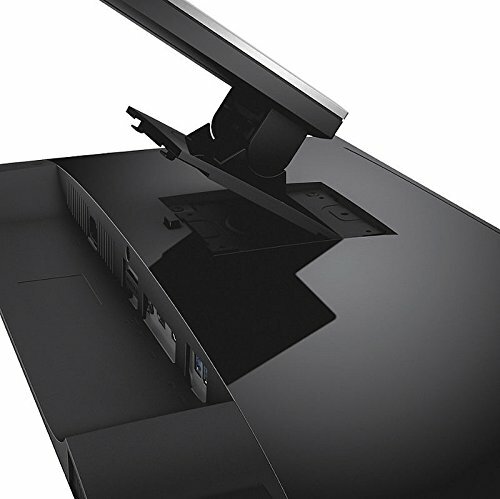 I can't even tell that the monitor is TN; no problems with the viewing angles. This thing is huge! I feel completely immersed in my games. The 144hz comes in handy, and the G-SYNC is great. from completed build Air cooled 8700K 1080ti gaming build. 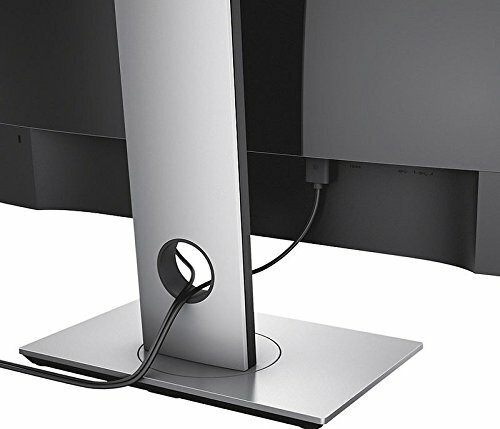 This monitor was extremely simple to set up. Running all my games at 144 fps beautifully. G-sync works great. Very thin bezel for a cleaner look. Allows screen to rotate 90 degrees and tilt pretty well too. My must haves for a gaming monitor is that it must be 27" and have G-Sync since I decided on going down the Nvidia GPU path. Unfortunately, this path doesn't offer many good options. What I mean is that G-Sync monitors are pretty expensive. Also, there doesn't seem to be many options when it comes to 27" G-Sync monitors. Originally I saw a killer deal on /r/buildapcsales for an open-boxed S2716DGR for around $265... I was a bit late to the party and it sold out pretty quick. So I got the next best listing at the time and I bought this monitor as an open-box... So I know I took a chance but in the end I got lucky. It felt brand new and even had the plastic wrappings around the monitor. Warranty is still active for almost 3 years (activated Feb. 2018) and no dead pixels! I pretty much lucked out on this monitor. Reviews on this monitor is so-so. But for me, it was a HUGE upgrade from my previous non-gaming monitor. After calibration, I'm very happy with the colors this monitor provides. For the cost, I feel it can't be beat. Got this on amazon as a refurbished unit. Only has one very small spot on the screen where the pixel is very lightly discolored. Other than that this monitor is absolutely amazing. Couldn't recommend it more. from completed build Black Friday/Cyber Monday First PC Build! 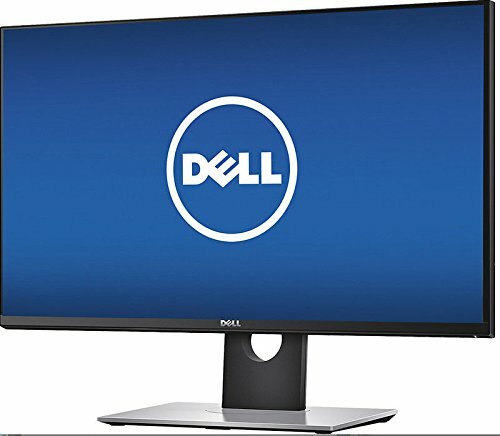 i honestly just splurged and bought this monitor. this pushed me over my $1200 budget but i bought this and the nvme drive from bestbuy with the bestbuy card and got 18 month no interest financing. the monitor looks great when comparing gameplay with my 1080p 144hz monitor. it truly is night and day. this is the cheapest 27 1440p 144hz 1ms with gsync monitor available at the moment. Had this since about 5 years ago.. great monitor with 1440p, 144hz, and G-Sync. Was my main monitor before I joined the UltraWide Master Race..